The Powerscreen 1150 Maxtrak is an high performance crusher designed for direct feed applications. 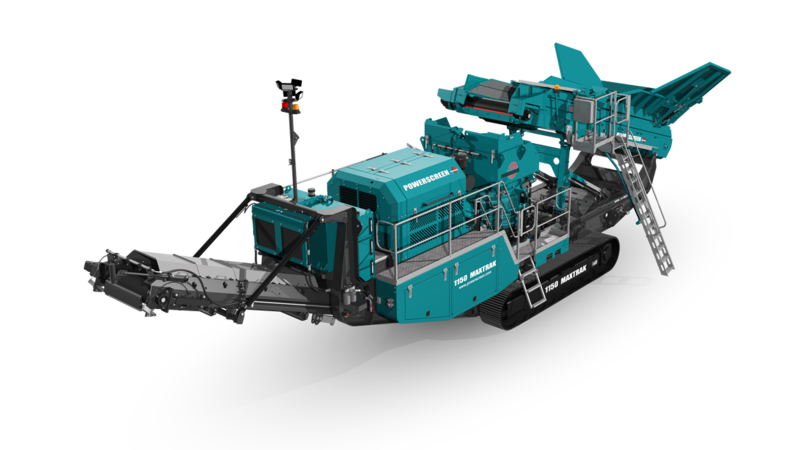 The Automax cone crusher is at the heart of the 1150 Maxtrak. It provides superior reduction and product cubicity for the output of high quality aggregate. With safety and efficiency in mind, the hydraulic release system is built so that un-crushable material entering the chamber is safely discharged.